A lot of work goes into making a nonprofit run smoothly, and a lot can go wrong. If you want to keep yours afloat, here are five mistakes you need to avoid. 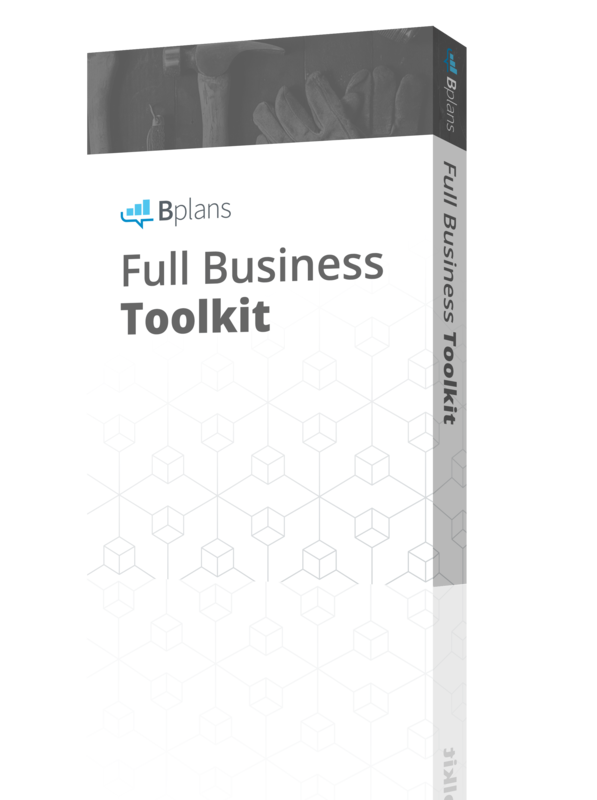 This article is part of our Nonprofit Business Startup Guide—a curated list of articles to help you plan, start, and grow your nonprofit business! There’s something immensely admirable about running a nonprofit; it stems from a desire to change the world for the better, and a willingness to devote oneself entirely to a charitable cause. Unfortunately, good intentions do not a stable organization make. Business sense, logistical skill, and leadership capabilities do. In order to surmount those challenges and thrive, nonprofits both new and old must ensure they don’t fall into one of these five common traps encountered in their industry. Fundraising is a nonprofit’s lifeblood. You need to engage in it as much as humanly possible. That means, of course, that you need to devote a fair percentage of the money you raise through fundraising toward more fundraising. It might seem counterintuitive—greedy, even. But failure to do this can lead to the slow, agonizing death of your organization. As a matter of fact, it’s the most common reason nonprofits tend to fail, according to Joe Garecht of The Fundraising Authority. In short, don’t look at fundraising as an unnecessary expenditure. Look at it as something that is integral to the growth and success of your organization—because it is. Just as with traditional businesses, a nonprofit can very easily fail if it employs the wrong people. Unfortunately, with charitable organizations, this is a far more common practice than in large enterprises. Mostly, this is because of the mentality that a dollar spent on business operations is a dollar wasted; it’s money that could have been spent on one’s cause. Poor hiring practices: You should never hire someone just to fill a position. You can’t afford not to be picky. Lack of record keeping: How do you know if an employee is problematic without disciplinary records? How do you keep track of promising staff without performance records, or vacation without employment records? Opting for salaries instead of hourly wages: In most states, nonprofit employees must be paid an hourly wage unless they meet a very specific set of criteria. This is required by law. Not firing problem staffers: Nonprofit employees aren’t actually all that different from staff at for-profit organizations. If they cause consistent problems and create a toxic workplace, you need to show them the door. In a perfect world, you’d be able to focus entirely on raising money for your cause. You’d make a difference without having to consider your region’s regulatory environment. Unfortunately, we don’t live in a perfect world. If you want to avoid landing in legal hot water, advises Charity Lawyer’s Ellis Carter, you need to make sure you have proper, up-to-date governing documents in place. You need to be aware of the laws governing nonprofits, and you need to be ready to properly manage potential conflicts of interest. Most importantly, you need to be willing to step up and make difficult decisions. Again, we need to stress here that a nonprofit is essentially a kind of business. This means that without effective leadership, it will inevitably fail. You need to ensure you have a qualified set of executives who are willing to run things—but more importantly, you need to make sure they’re competent, and never have too much power. Last but certainly not least, your nonprofit does not exist in a vacuum. If it’s to succeed, you need to make people aware of its existence. You need to market it. I’m talking about maintaining a well-designed website, making effective use of social media, and establishing a brand identity over the course of your operations. I’m talking about treating nonprofit marketing just like you’d treat for-profit marketing. And as with every other item on this list, you cannot afford to go cheap. “When it comes to building a nonprofit website that’s fully functional and engaging, the question should not be, ‘How much does it cost?’ The question should be, ‘What’s the return on the investment?’” says Jay Wilkinson of Firespring. If anything, running a successful nonprofit is even more challenging than running a traditional business. There’s so much more that can go wrong, and so many more misconceptions management must navigate around. But the reward that comes at the end of it all is arguably well worth it—the knowledge that you’ve managed to make a difference in the world, and that you’ve managed to make it a better place. Brad Wayland is the VP of Business Development at Blue Cotton. 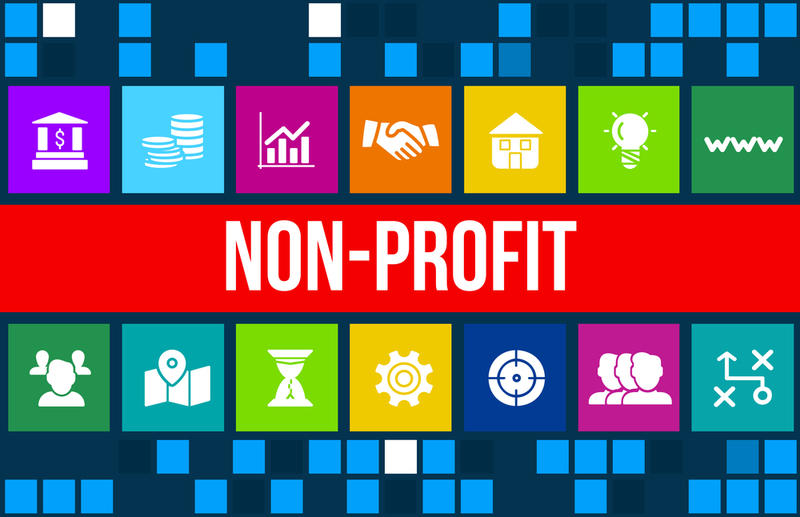 Want to Run a Nonprofit? Start Here.